Welcome to Water Filters Perth your water filtration and water cooler specialist. If you would like to convert your tap water in great tasting drink water with minerals please read here how to do so. 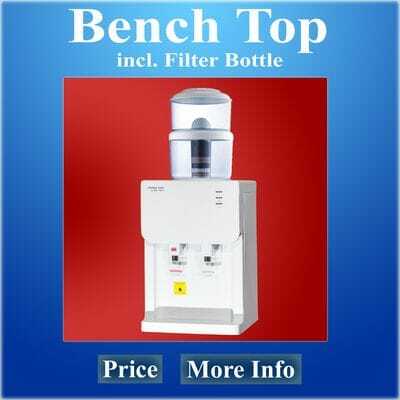 Water Filters Perth is an Australian based company specialized in filtered water coolers including a filtration bottle. 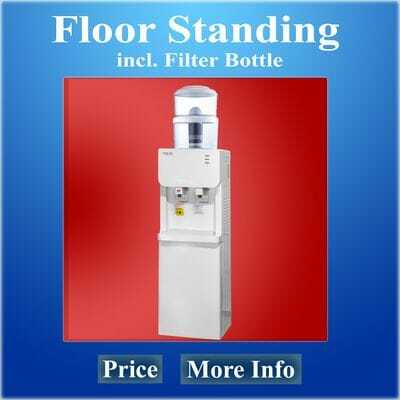 Water Filters Perth is a trusted supplier of filtered water coolers and water filters for more than 12 years. Purify your tap water into clear, great tasting and fresh drinking water. 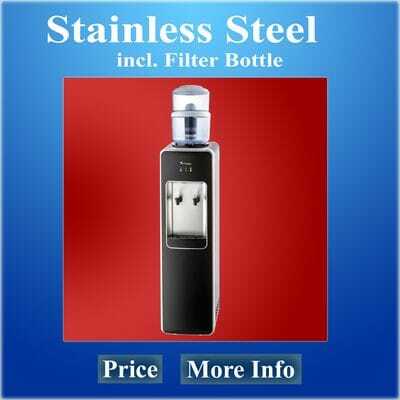 Our filtration bottle has a 7-stage filter cartridge inside. Simply remove the lid from the filter bottle and poor in your tap water. All the tap water fill be filtered by our 7-stage filter cartridge that will remove impurities such as chlorine, heavy metals, organic sediments and others. Two sections of the filter cartridge are filled with mineral balls and these will add very important minerals back to the water. Minerals are good for you but also gives a nice taste to the water as well. You will find that our filtered water will taste better than most bottled water and it is for FREE.